An auto dealer from New York is in early talks with Lee County, Florida to build two motorsports facilities on land near the Southwest Florida International Airport. Estero’s Carmine Dell Aquila, who owns a Nissan car dealership in Long Island, New York, has been noted as looking at a 400-500 acre site to build the raceways. One circuit would be dedicated to off-road racing while the other would be a paved oval. 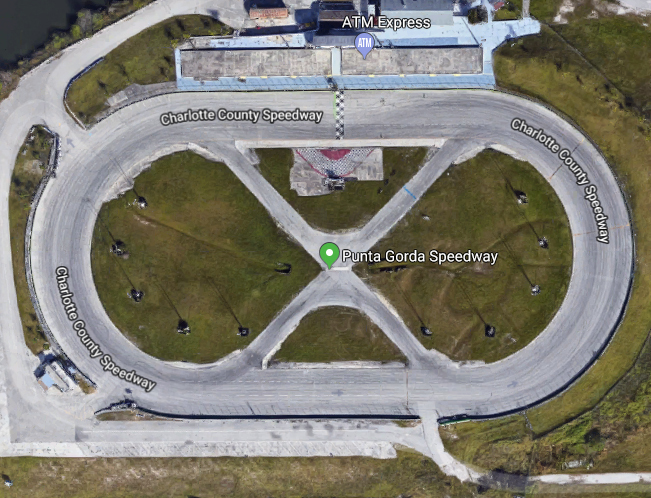 If ultimately built, the track would join Charlotte County Speedway (also known as Three Palms Speedway and Punta Gorda Speedway in previous names) as the only tracks in South Florida outside of Homestead-Miami Speedway and Palm Beach International Raceway.